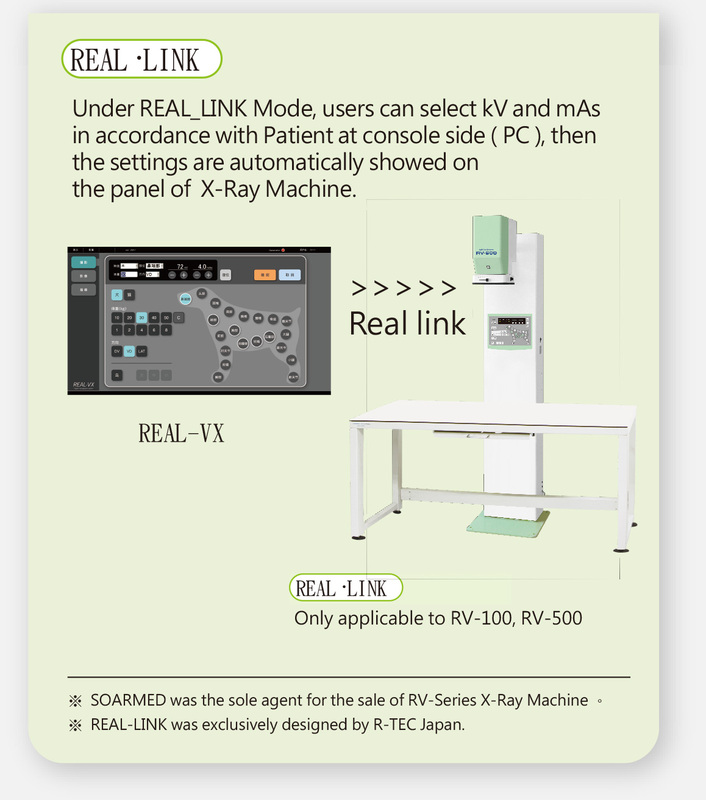 REAL-VX is a professional Image System exclusively for Veterinary examination in X-Ray with features of its Easy Operation, Convenient to complete a High-Definition image in few seconds, an overall digital application. 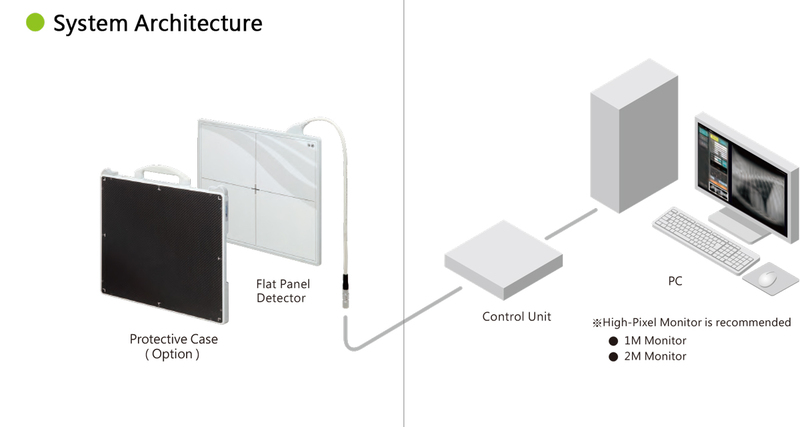 The Digital Radiography is a system that converts the Radiography signal into Digital Image on Monitor Display immediately through FPD instead of the complicated way to radiographs by film processor. It efficiently saves time because the entire process spends 5 seconds only! 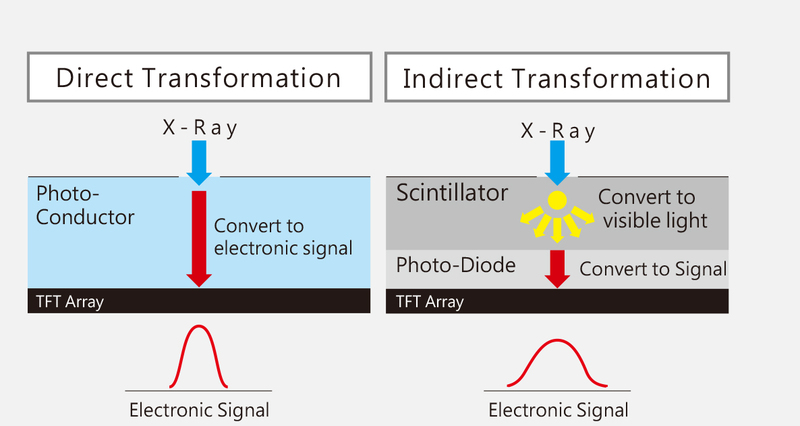 Direct transformation way for a high-resolution radiograph. A wide exposure field – 14 x 17 inch. 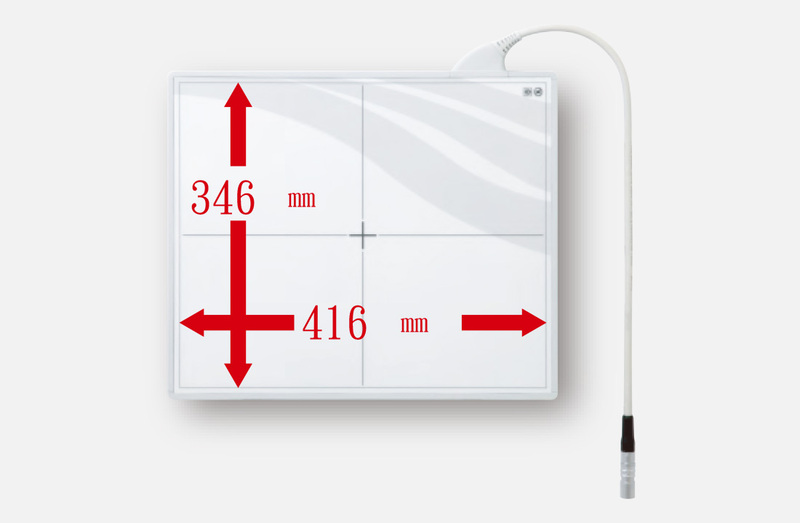 REAL-VX supports FPD that is 14 x 17 inch of exposure field as the traditional cassette without any difference during the whole process, moreover, the thickness of FPD is 15mm only!